The Cooks River Parish was named after the river which flows through it. On 13 May, 1838 the first service was conducted in a temporary church. The foundation stone of the present church was laid on 7 July 1838, and the building was completed in November 1839. St Peters is one of the oldest churches in the suburbs of Sydney. The Church is listed with the Heritage Council of NSW. 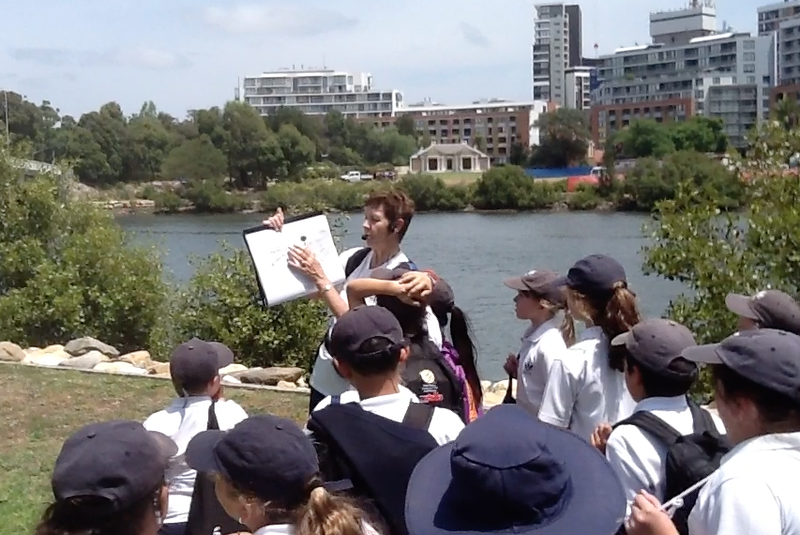 A vocal history project: volunteers narrate short segments from historical documents regarding the lives and deaths of some of the people buried in the St Peters Cooks River church graveyard. Every first Saturday of the month from 1:30-4:30pm we have regular history tours which you can read about on Our History page. In addition we also regularly have tours of the stained glass windows that explain the fascinating history and imagery of each of the stained glass windows. Keep an eye on our Latest News page for details or Contact Us to find out more. 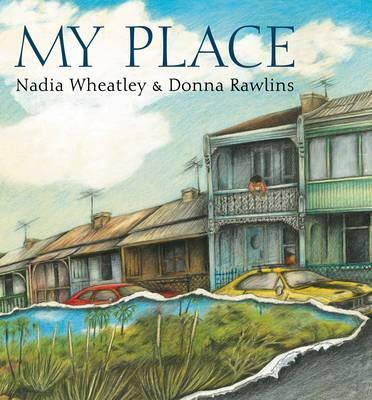 In 1988, bicentenary year, the Marrickville based author Nadia Wheatley produced a book called ‘My Place’ for children. The story traces the history of the site of a terrace house back through time in 10 year intervals from 1988 to 1788. Life is seen through the eyes of the children who lived in each era. Not only are there reflections on how things change but also maps, drawn by children, that graphically illustrate the changes. In ‘My Place’ the historical and geographical background is based on ‘Our Place’, the Suburbs of St Peters, Sydenham and Tempe. Some of the buildings in the story have been relocated and the dates adjusted to suit the story, but many of them existed and can still be viewed today.